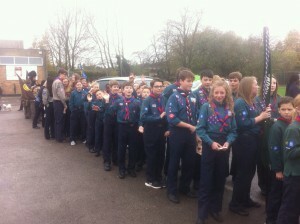 05/12/15 -1st London Colney Christmas Party – The beginning of the holiday season saw the first leaders and family Christmas Party for the 1st London Colney Scout Group. 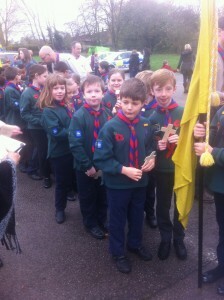 Beaver, Cub and Scout leaders were in attendance and the family where invited too. 52 in total sat down to enjoy a superb traditional Charismas meal of turkey and gammon with all the trimmings and festivities. 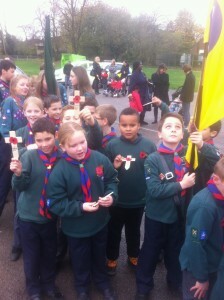 Thank you to all the Beavers, Cubs, Scouts, parent and families who attended on Sundays Remembrance day parade, your attendance and support was duly noted. If you have any photos if this or any other Scouting related event and would like to see them on this website, please email them to : yetiburnetti@icloud.com, and we will try our best to get them displayed. 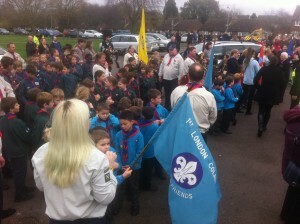 More than 300 youngsters from organisations in London Colney and 1,000 villagers made up one of the biggest village turnouts on Sunday. Children read out the names of each villager who had died during the wars and crosses were placed at the village memorial in High Street for each of the fallen. 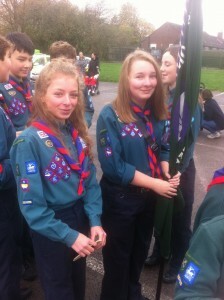 The parade was led by piper Mark Bissett and parish council leader Malcolm MacMillan. Mr MacMillan said to the young people: “It is you who help keep the memory alive and today your parents and organisations are proud of you. Click [here] for the link to the original Review newspaper article. 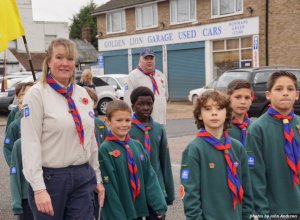 So did anyone else spot the mistake in this article…..
Remembrance Sunday this year will be on Sunday 08th November – we expect all group members including leaders to attend in full uniform. If you wish to come along and show your support, meet us at the Caledon Club at 10:30. 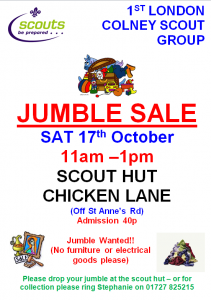 In mid October we will be holding our second biannual JUMBLE SALE, and we are still looking for more of your jumble. 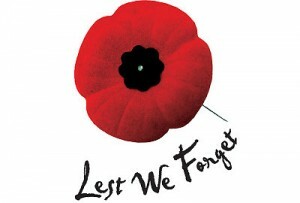 If you have any please bring it along to the Scout HQ and we will be more then happy to take it off your hands. If you require larger items to be collected, then please contact us and we’ll see if we can arrange collection. Enter your group’s designs to be in with a chance of winning a Hot Wheels Super Speed Blastway for your section, so you can continue learning through play. Email your entry to corporatepartnerships@scouts.org.uk. Terms and conditions below. 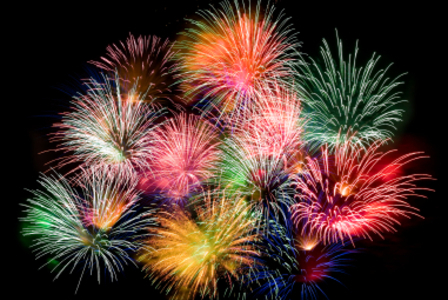 1) Closing date for entries is 17 October 2015. 2) Only one entry per person permitted, but multiple entries may be sent per Group. 3) Maximum of five prizes per Group. 4) Open to UK Scouting members only. 5) Winner(s) will be notified by email or phone using the details provided at entry. Win your leader’s height in books. All you need to do is write a short rhyme about the great outdoors. 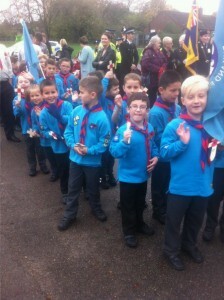 This September see the County Cub Hike taking place over in Hemel Hempsted. Cubs from all over the County will take part in the 6 mile night hike and camp over in the Hobbs Hill Primary School – this year we have 15 cubs taking part, 10 form the Thursday Night Pack and 5 from the Monday Night Wolf Pack. The hike will be taking place on the 19/09/2015.